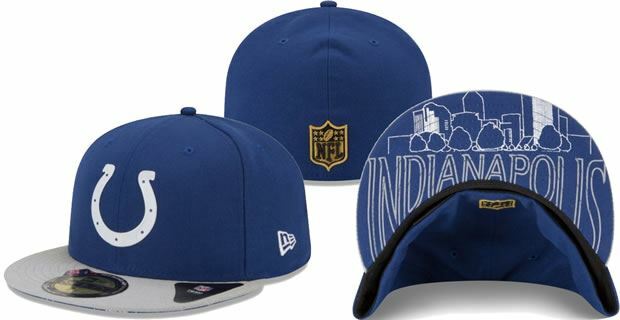 Here’s what the Indianapolis Colts version of this year’s draft hat will look like. The hat has the Colts logo on the front and a drawing of the city of Indianapolis underneath the brim. 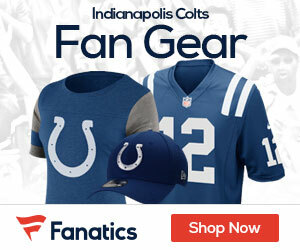 Buy your Indianapolis Colts draft hat HERE!